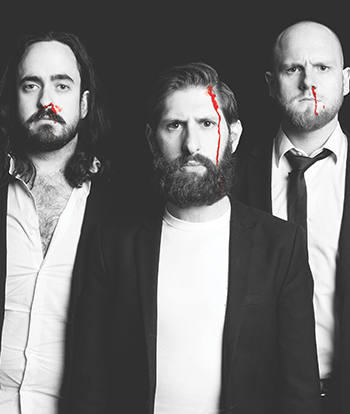 Award-winning Australian comedy group, Aunty Donna, announce their first North American theatre tour featuring their new hit show, Aunty Donna - New Show. Performing their little plays, clever dances, and goofy characters, Aunty Donna is a unique brand of surreal, fast paced, alternative sketch. The Donnas also produce award-winning comedic videos through their YouTube channel reaching over 144,000 subscribers with over 20 million views.